Develop an engaging cold call campaign to determine whether commercial office parks were interested in partnering with food truck vendors to expand their lunch time options. Company Profile: Our client, a food service company, offers food trucks to dozens of businesses in 8 major cities across the US. What sets them apart from the competition is their extensive catalog of food trucks, ranging from tacos to cupcakes, and everything in between. Food trucks are hand-picked from their large network of trucks to satisfy each client’s cuisine preferences. Trucks can be scheduled for recurring visits or special occasions at the client’s request. Scope-of-work: To facilitate a meaningful initial marketing interaction, RPMC, Inc. crafted a marketing strategy that introduces the client to their target consumers. Together, RPMC, Inc. and the client developed and curated a cold call script that enables insightful and organic conversation about the company’s service. RPMC, Inc. tested and evaluated this script to create the most effective and engaging conversation. In addition to increased business, RPMC, Inc. delivered priceless data from each conversation to create a superior understanding of the target market. In many ways, cold calling is a lost art, often deemed antiquated with the increased popularity of Internet marketing. However, what’s missing in most of the newer avenues of marketing is the familiarity of human-to-human interaction – the foundation of cold calling. RPMC, Inc. brings this foundational element to the forefront by focusing less on one-call close attempts and more on establishing ourselves as trustworthy before moving forward to close the deal. This works to combat the stigma that many associate with sales. Results: We initiated the project with a goal of gauging the consumer’s openness and generating interest that would result in sales for our client. During Phase 1, RPMC, Inc. successfully connected with 23% of targeted consumers. Of that group, 46% of their target prospects were interested in the food truck service. The revealing data collected in the first phase allowed us to identify what ignited their interest in the service and desire to move forward in the process. Utilizing this data, we were able to tweak the script for the upcoming phases, with a new goal of increasing the successful connections and percentage of interested consumers. Moving Forward: The leads, coupled with the valuable market data, provided significant insight for the client. So much so that they requested that we do it again! We’re currently working on Phase 2 of the project, which includes reaching out to our clients prospects in other cities where the company has a presence. 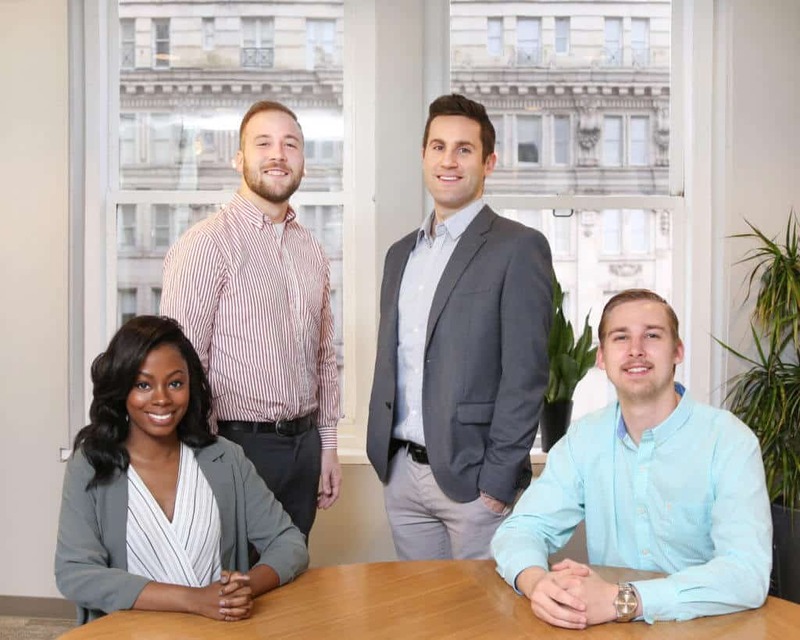 Ultimately, through our improved cold calling methods and detailed market data, we hope to increase sales and create a more effective way for companies to touch their audiences! Call “C” suite decision makers of school districts to generate interest and sell an appointment on learning more about our client’s educational financial software tool. Company Profile: Our education-industry client has been RPMC, Inc.’s longest standing client. They developed a software in 2006 that brings lean thinking into the way school districts make decisions to become more efficient and effective in areas outside of the classroom. By 2016, they served 125 districts in 14 states, many of those renewing every year. As a start-up tech company, their need for incessant communication to their prospects is always at the forefront of their priority list for growth. Scope-of-Work: Since 2014, RPMC, Inc. has taken their business growth baton as an established, outsourced sales team consistently generating leads. In 2014, RPMC, Inc. was managing approximately 100 contacts per month. Currently, we are managing 300 contacts per month, making approximately 800 dials to reach school district leadership all across the country. With rising success over the last two years in the number of sales generated from RPMC, Inc. appointments, it has only put more faith in the process. 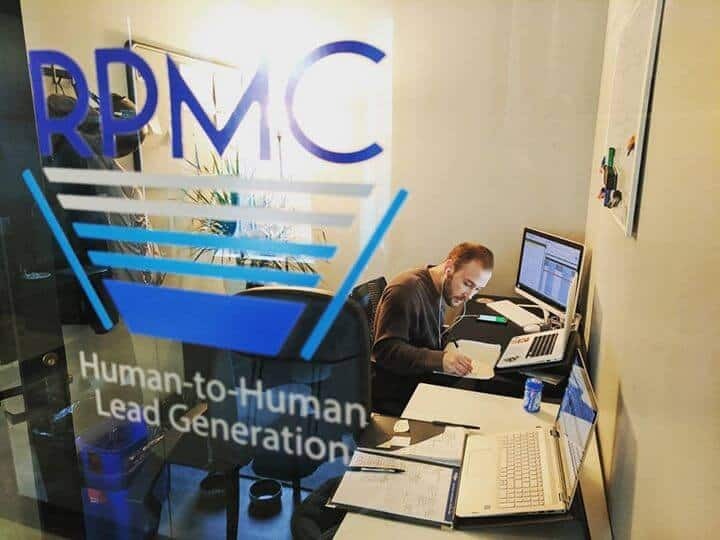 As they continue to grow, their success for communicating, educating, and selling their brand and product relies heavily on RPMC, Inc. to deliver. Results: After studying the metrics over the last 2 years, we found targeting always helped our conversions from dials to DM (decision maker) conversations, and DM conversations to appointments. With that being said, sometimes you just have to “pan for gold” in a uncharted territory. If we looked at the average, we found that we could typically reach a decision maker in every 10 dials across all campaigns. Sometimes less, sometimes more. Out of those conversations, we could convert approximately 1 in every 3.33 conversations (1/3 or 33%) into an appointment. This means, on an average campaign of managing 300 names, RPMC, Inc. has been able to delivery 10 or more set appointments with interested prospects. These appointments, which are typically in the form of an online demo, can generate in the thousands of dollars per sale.